This incredible event would not be possible without the generous support of our sponsors. 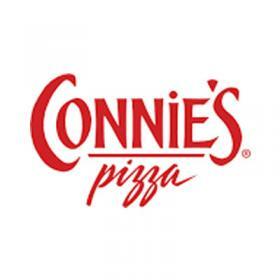 These businesses are true partners to the industry in its pursuit of excellence, creativity, and deliciousness. With a precise palate and a commitment to the chocolate craft, we have made the world’s best chocolate for five generations. We select single origins for their exclusive flavors and attributes and customize blends and formulas to deliver a premium chocolate experience. Whether you’re looking for an exciting tasting journey or the perfect 70% for a favorite recipe, we have a chocolate for you. Chef Rubber has specialty kitchen products for Catering, Chocolatiers, Sugar Artists, Cake Decorators, Pastry Chefs & Artisan Chefs. 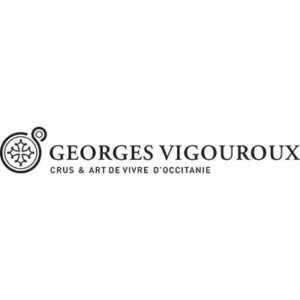 For four generations, the "black wine" has been flowing through the Vigouroux family's veins. If the passing down of the wine making know-how is important in viticulture, the passion for Malbec is even more remarkable in heredity, guiding the family since 1887 on the historic Cahors vineyards and beyond, in search of terroir/grape variety symbiosis. Owners of approximately 150 hectares of vineyards in the Southwest France, the Vigouroux family are the specialists in France when it comes to producing Malbec wines. With focus on the black wine since 1887, their four wineries and Chateaux offer various styles of wines, from the plateau to the different terraces ... A know-how practiced for several generations and an expertise in the Malbec grape variety, historic chateaux, a high gross rate of their brands, a qualitative distribution, completed by an exceptional agritourism offer, Bertrand-Gabriel Vigouroux is open to the world, committed to maintaining his roots and regional values. Whether it's a meeting, conference, trade show, gala, social gathering or fundraiser, we're involved with more than 2,500 events each year. For more than 31 years, we've been helping clients make their vision a reality by matching the right equipment with the right expertise at the right price. Our staff has over 300 years of combined experience to make your next event the most memorable. We know our stuff..... and we have a lot of stuff! We not only focus on the physical workspace, we explore how it relates to employee productivity, creativity and collaboration. Through the integration of architecture, office furniture and technology solutions, we create environments that are tailored to the way you do business. We understand the kind of furniture you will need to integrate with the technology appliances of today, and how those needs may change in the future. 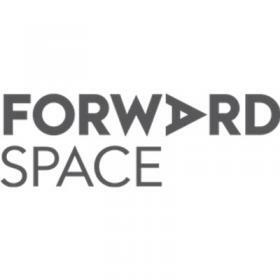 Forward Space provides scalable solutions that will help you adapt to the ever-evolving technology landscape, as well as changes in business processes and the workforce. Specializing in event decor, silk screen and airbrushed give aways, logo design, live art, murals, and any other custom artwork! 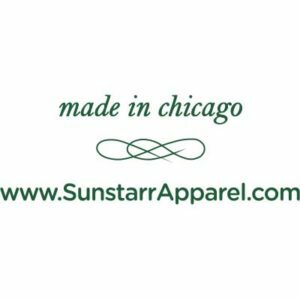 Sunstarr Apparel, a division of Choi Brands Inc., is Chicago’s dependable source for chef and kitchen uniforms. In addition to our stock line of basic pieces, we offer custom styles designed to your specifications. Custom is easy when production is local. 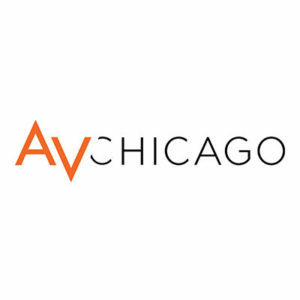 Take advantage of our 40+ years of experience, our commitment to consistent quality, and our centrally located Chicago manufacturing & distribution facility. 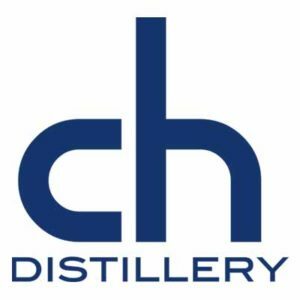 Founded in 2013, CH Distillery is Chicago’s only distillery making grain-to-bottle Vodka from Illinois-grown ingredients. CH is unique among other local distilleries in its concentration on Vodka as its flagship product. Celebrating the science of making spirits, CH takes its name from the fundamental compounds in alcohol, carbon and hydrogen, while paying tribute to the local community. In addition to Vodka, CH Distillery produces a wide range of spirits in from locally sourced ingredients. CH Distillery & Cocktail Bar is also Chicago’s first combination distillery and cocktail bar, taking spirit-driven cocktails and paired cuisine to a new level in its sophisticated West Loop 48-seat lounge. 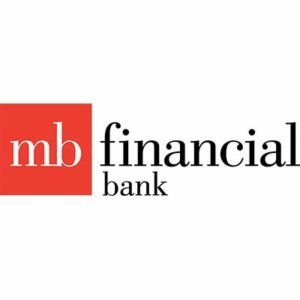 For over 100 years, MB has been supporting and building deep and lasting relationships with companies and individuals. Located on the world renowned Magnificent Mile, the Mario Tricoci Hair Salon and Day Spa at 900 N. Michigan Avenue is truly an experience of its own. We offer a diverse menu of luxury services including massage therapies, body treatments, and facials as well as the highly rated non-surgical facelift, waxing, nail care and makeup artistry. Some of our more unique services include semi-permanent eyelash extensions, our vast array of color, hair-cutting and finishing services, and our specialization in Keratin Hair Therapy straightening treatment. 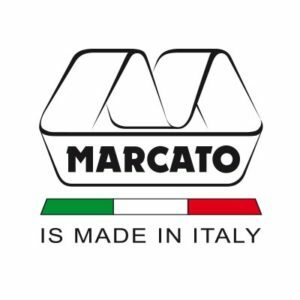 Marcato with HIC, Harold Import Co.
Harold Import Co. offers over 3,500 products imported from over 25 different countries on five continents. Our products are available worldwide in over 10,000 retail outlets—big and small, on and off-line. 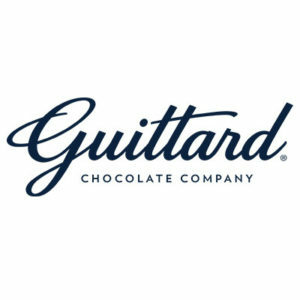 We carry six family brands of gourmet kitchen supplies including HIC, Harold Import Co., and The World’s Greatest™ Gadgets, as well as an extended family of brands that we work closely with, including Marcato, Brix and aerolatte®—so the culinary supplies you need are always only a short drive or a click away. Experience has taught us that quality, value and superior customer service never go out of style. 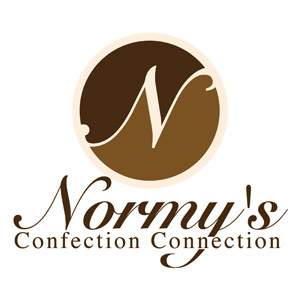 We work hard to bring you the highest quality culinary supplies at the best possible prices. Contact us for more information about HIC, Harold Import Co. or call us today at 1-800-526-2163. Manufacturer of airbrushes and industrial spray painting equipment for general industry, artists and hobbyists. For over 30 years we’ve helped great chefs wow their guests! Part of that magic is in the presentation. Over 7,000 commercial kitchens in North America come to us for eco-friendly tableware and presentation solutions that will delight their guests. The luxury hospitality sector and the chefs of resorts, casinos, restaurants, airlines, cruise ships, clubs, and caterers trust our food catering supplies to present their cuisine with functional elegance. Chefs love our products and count on us for NEXT DAY delivery each time they’re in a pinch. For over 30 years Robot Coupe U.S.A. has made the metro Jackson, Mississippi area its home. Throughout these years, Robot Coupe has been the foodservice industry leader in the development and refinement of commercial food processors and vegetable preparation units.